Can You Laser Engrave on Plastic? Laser engraving is a unique printing method that uses laser to create high-quality permanent markings on metal surfaces. Laser engraved logos and designs add a fantastic texture to any products. While this technique is frequently used in metal, can we laser engrave on plastic? Yes. Many manufacturing companies are now laser engraving or laser etching their products to create high-quality stunning designs. Using lasers, designers and manufacturers can create distinctive designs on the surface of any plastic products efficiently and with precision. 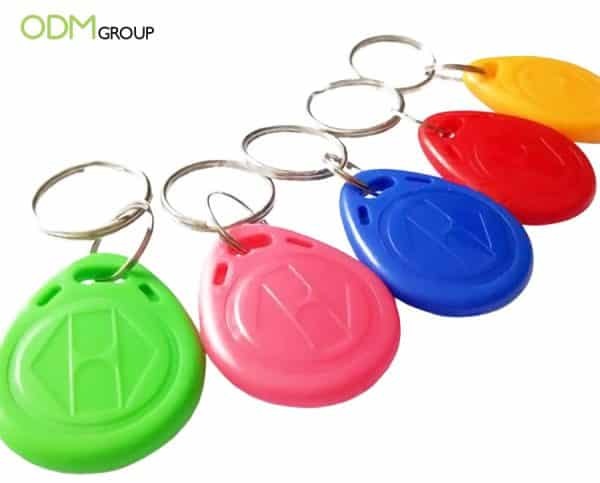 Why laser engrave plastic products? Fantastic design opportunity for just about any type of plastic products. Can We Laser Engrave on Any Type of Plastic? In laser engraving or laser etching, the laser beam is controlled to etch designs to a specified depth without breaking the material. However, different materials react differently to laser beam. For example, some types of plastic emit harmful gases when vaporized, which could damage a laser engraving equipment. Due to chemical reaction, gasses may harm the workers and the environment. Thus, it is best to test the raw materials first before the actual production. If you want to see more of this process, check out this blog about laser engraving a glass cube for corporate promotions. You’ll get a glimpse of the creative process behind these stunning corporate giveaways. Laser engraving will leave permanent marks on your custom promotional merchandise, and so it is important to get the designs right the first time. The laser working accuracy on average is to a 0.02mm. And this is perfect for almost all types of plastic and thickness. Is Laser Engraving Plastic Cost-Efficient? Cost for laser engraving plastic is estimated to be $1.00 per square inch. For larger areas, engraving starts at around $60/square foot. 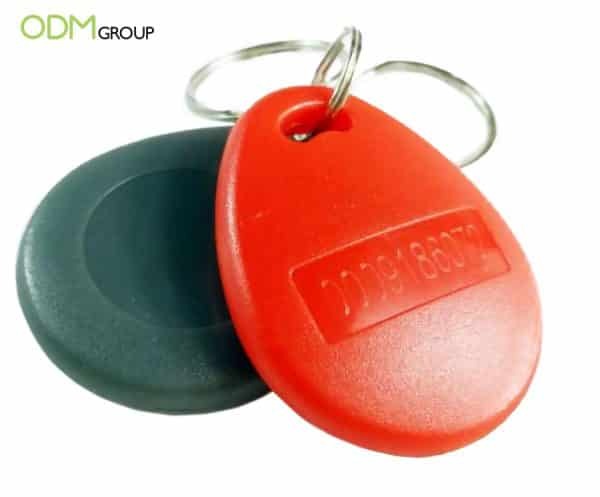 Great for engraving plastic promotional gift mugs, creating bespoke packaging design, dog tags, and promotional keychain. Is it right for your brand? If you’re looking for long lasting, high-quality designs, laser engraving can be a great branding choice. However, as emission from laser process can be harmful to workers and the environment, it’s vital to ensure that the service provider follows safety and environmental guidelines set forth by the law. Our ODM team can help you ensure that the factory you’re working with comply with strict health and environmental standards by providing factory audits and factory visits. Whether you need help with designing and manufacturing custom promotional merchandise or retail displays, ODM is here to help you out. We will make sure that your logos are nicely printed on your merchandise to reinforce your brand identity. Contact us today! Printing errors may be inevitable but understanding the potential issues that may arise during production may help minimize your mistakes.